For general inquiries, we ask that you kindly completethe form below with your comments or inquiry. 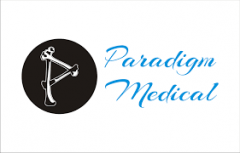 A representative from MedicalParadigm will contact you shortly. *PLEASENOTE: Your Name, Email & Inquiry arerequired fields.